Last year the Disneyland Resort announced that it would close several restaurants and the theaters in Downtown Disney because they were building a new luxury hotel that will be located between the existing Disneyland Hotel and the Downtown Disney monorail station. The new hotel is scheduled to open sometime in 2021. Disney has confirmed that the AMC Theaters, Rainforest Cafe, westside Starbucks, Earl of Sandwich, and the ESPN Zone all will close by June 30. 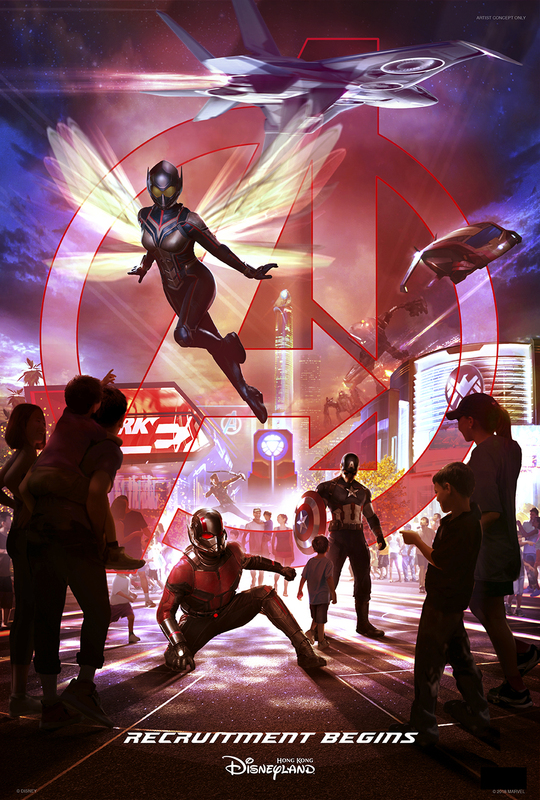 Disney has also stated that this does not mean that all of the locations will remain open through the end of June, some may close before that. All of the locations must close by the deadline because demolition will begin shortly after June 30. With the beginning of Pixar Fest, Disneyland will be getting a new nighttime spectacular that will light up the park during the celebration. ‘Together Forever – A Pixar Nighttime Spectacular’ will celebrate friendship through dazzling pyrotechnics and memorable music. The show will premiere on April 13 with the beginning of Pixar Fest. I’m a sucker for any of the nighttime shows at the Disney Parks. I love the Magic Kingdom’s ‘Happily Ever After’ show. I’m also a big fan of Disneyland’s shows and liked ‘Remember…Dreams Come True’ the last time that I visited the Disneyland Resort. So, I’m excited to hear about this new nighttime show. The stories of “Together Forever” will come to life through projections on iconic park locations: Sleeping Beauty Castle, the water screens of the Rivers of America, the façade of “it’s a small world” and the buildings of Main Street, U.S.A. This nighttime spectacular will even feature Buzz Lightyear and the house from “Up” flying over Sleeping Beauty Castle! There has been no word from Disney whether this show will only run during Pixar Fest or whether it will continue after the celebration ends. I for one hope it continues after Pixar Fest since it’s unlikely that I’ll be able to experience Pixar Fest. 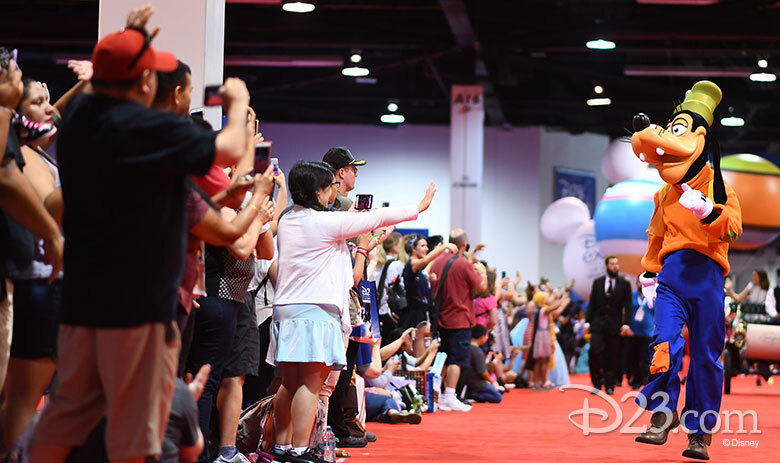 D23 has just announced that the D23 Expo will be returning to the Anaheim Convention Center on August 23-25, 2019, as all of the magic and excitement of the past, present and future of all that is Disney entertainment will come together as all of Disney fans gather to celebrate everything that is new and what’s coming soon from Dusney theme parks, television, music, consumer products and movies. I’ve attended every D23 Expo since it launched in 2009 and the event which has been held every two years has attracted tens of thousands of Disney fans of all kinds from across the countermand around the world….and every one has been an amazing time and exciting. According to D23, highlights for D23 Expo 2019 will include more than 50 shows, presentations, and panels, the Disney Legends Ceremony, an all-new exhibit curated by the Walt Disney Archives, a daily parade down the middle of the show floor, Mousequerade (D23 Expo’s costume contest), and the D23 Expo Design Challenge. Stay tuned for details on the Design Challenge and Mousequerade and what the Walt Disney Archives exhibit will for the next Expo. 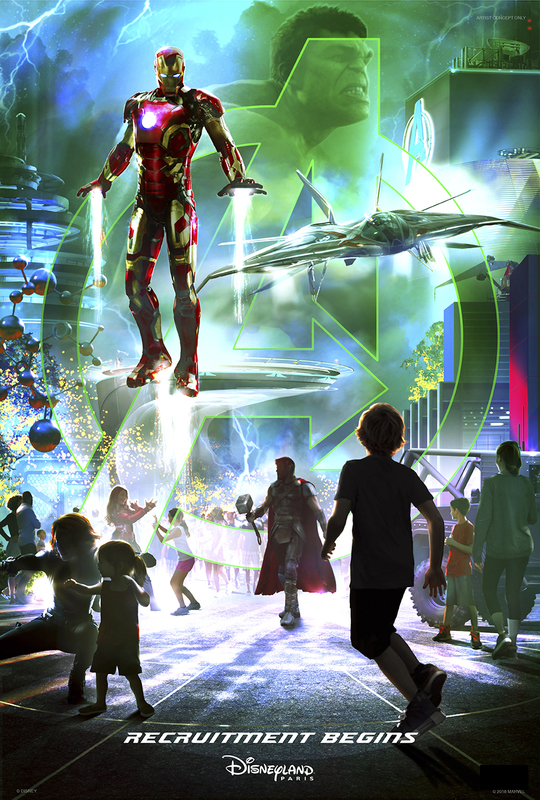 As with prior D23 Expos, the 2019 Expo will feature a huge show floor full of many immersive experiences and special opportunities to see what will be next for Disney around the world. If they are lucky, guests may even run into some of their favorite Disney stars, characters, Imagineers, animators, and filmmakers. Of course there will be a lot of shopping opportunities including D23 Expo-exclusive collectibles at a variety of Disney and partner merchants, including the D23 Expo Emporium. All of the popular presentation venues from the last Expo will return, including Hall D23, the Expo Arena, Stage 28, and Center Stage. Tickets for D23 Expo 2019 are scheduled to go on sale at D23expo.com beginning August 23, 2018. There will be special pricing for both one and three-day tickets to the event, including an Early Bird Discount which will be exclusively available to D23 Gold Members. D23 Gold and Charter Members will also be entitled to special benefits at the 2019 Expo. D23 Gold Members will also have an opportunity to purchase the Sorcerer Package. Ticket prices should be announced later this summer. 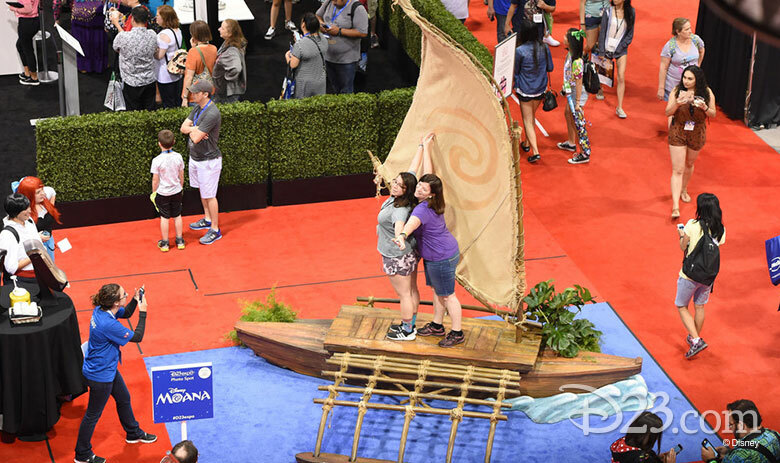 Are you planning on attending the D23 Expo in 2019? 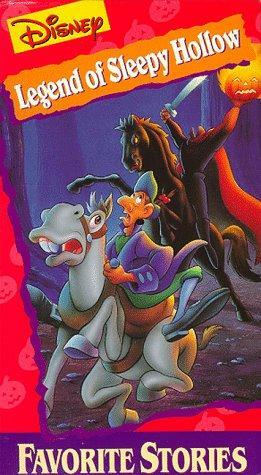 Disney’s Fort Wilderness and Campground will once again be offering the ‘Return to Sleepy Hollow’ experience this fall. The experience will include a group viewing of the 1949 Disney animated classic film “The Legend of Sleepy Hollow” inside the resort’s historic Tri-Circle-D Ranch stables. During the event guests will be able to see galloping ghosts and experience an up close and personal encounter with the Headless Horseman. “Return to Sleepy Hollow” will begin on September 28 at Disney’s Fort Wilderness Resort & Campground: September 28-30, October 3-7, October 10-14, 17-21, 24-31 at 8 and 10 PM and is now available to book. New this year will be a dessert party that will be held at 9 PM. Guests can attend the party after the movie if they are attending the earlier show or before the show if they are planning on attending the later show. 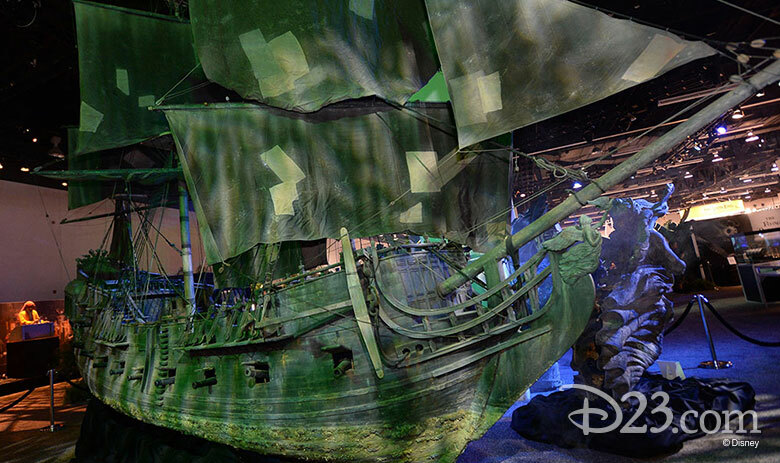 The experience can be reserved by calling 407-WDW-TOUR. General seating costs $22 per person. There is also a premium seating option for $38. Premium seating includes a priority photo opportunity with the Headless Horseman and a Halloween treat bag. The dessert party costs $60 per person. If you are one of the many fans of the classic movie this has to be a “must attend” event. Space for this event is extremely limited, so if you’re interested in attending, you might want to book this soon. On Wednesday Walt Disney World announced that with all reservations made starting March 21 they will begin charging guests for standard overnight parking at their resorts. This charge will vary depending on the resort category and will be applied to guests’ hotel folio upon check-out. Disney Vacation Club Members will not be charged for parking when they are staying at a DVC Deluxe Villa regardless of whether they are using points at paying cash for their stay. Members also will not be charged for overnight parking if they are using points to stay at any Walt Disney World Resort hotel. As you can imagine this is raising quite a stir in the Disney fan community. Why is Walt Disney World doing this? No one really knows for sure, but Disney has publicly stated that charging for overnight parking is becoming an industry standard and they are just falling in line. This could be true and if it is it could be another indication that Disney is caring less about the total guest experience and leading the industry. Back in the late 1950’s having pay stalls in bathrooms was the “industry standard” yet, as the story goes, Walt Disney saw that no one was using them at Disneyland and guests were standing in line to use the free stalls. Walt had the pay stalls all converted to free ones. Guest experience mattered…at least it did then. Some people have speculated that Disney is doing this to reduce the number of cars at the hotels and on property. Others have speculated that its because Disney doesn’t want you wandering off property for food or visiting Universal. There have been dozens of other guesses as to why Disney is doing this. In my mind I think the explanation is much more simple…its a cash grab that they feel that they can get away with. Face it…the fees that they are planning on charging aren’t ridiculous or insane. I’m sure Disney has done their research and looked at the industry and figured what they can charge and not have major objections. Also, think about who visits Walt Disney World and has a car. There are the people who live close enough to Walt Disney World that driving is practical and flying isn’t worth the little bit of time saved. These people will still bring their car. There are those where driving (even if it’s 12-20 hour drive) is significantly cheaper than flying. This is my family when everyone is going along and we have the luxury of time for the trip. This parking charge isn’t going to push anyone over the edge towards flying. It just isn’t. Then there are those (me included when we don’t drive) who fly but rent a car because they like the convenience and flexibility and don’t want to hassle with the Disney busses. My guess is a huge majority of these people will still rent a car and bring it onto property. I have no data, but I’ve talked to people…people who have had a car on property and even though inconvenient, this charge is not going to keep many people from still having their own car or renting a car while staying at a Disney Resort. And this is the key..I think Disney knows this. They know the vast majority of people who are inclined to have a car on property will continue to do so and just pay the fee. They will just build the charge into the price of their vacation. Now…in full disclosure, we’re DVC members and for most of our trips we’ll be exempt from the charge. But that doesn’t mean I have to like it or agree with it. Honestly even if I’m paying for at hotel room I’m still going to want a car and I’ll end up paying the charge. This isn’t going to keep me from taking a car on property. I’m being honest….it’s just not. I don’t think it was a surprise to anyone but the Epcot International Food and Wine Festival will be returning this fall for it’s 23rd year for 2018. In Disney’s announcement on the Disney Parks Blog it was mentioned that the festival would again run for 75 days, like it did in 2017 and will run from August 30th until November 12th. 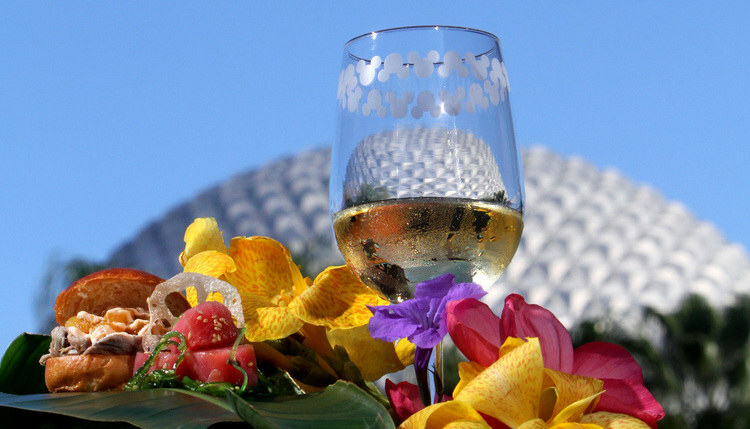 While I’ve never been able to attend the Epcot International Food and Wine Festival, I am a lover of food and especially Disney Dining and really enjoy reading, listening and watching videos of other people’s experiences at the festival. Not only does the festival sound like a lot of fun, especially if you are a lover of food, it sounds like a great experience to enjoy with friends and family without the pressure of wait times and FastPasses for attractions. One of these years I really want to go and experience it for myself. If you are looking for information about the festival, please go to TasteEpcot.com.